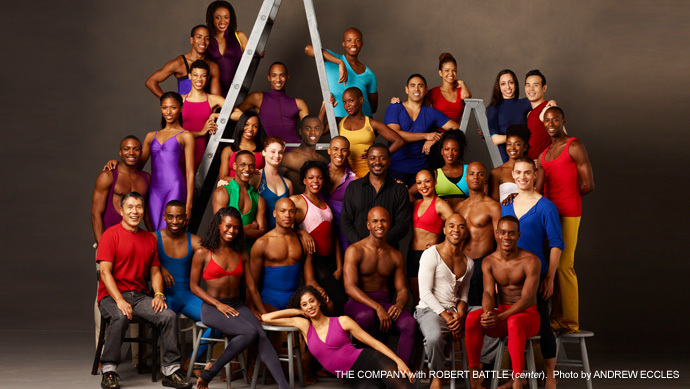 The Alvin Ailey American Dance Theater family returns to New York City. Performances will take place at The Joan Weill Center, located at 405 West 55th Street (9th Avenue). December 4 – January 5. Tickets start at $25. The American Dance Theater grew from a now-fabled performance in March 1958 at the 92nd Street Y in New York City. 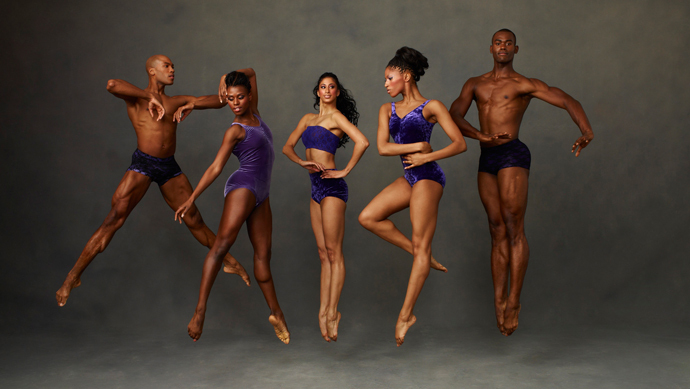 Led by Alvin Ailey and a group of young African-American modern dancers, that performance changed forever the perception of American dance. 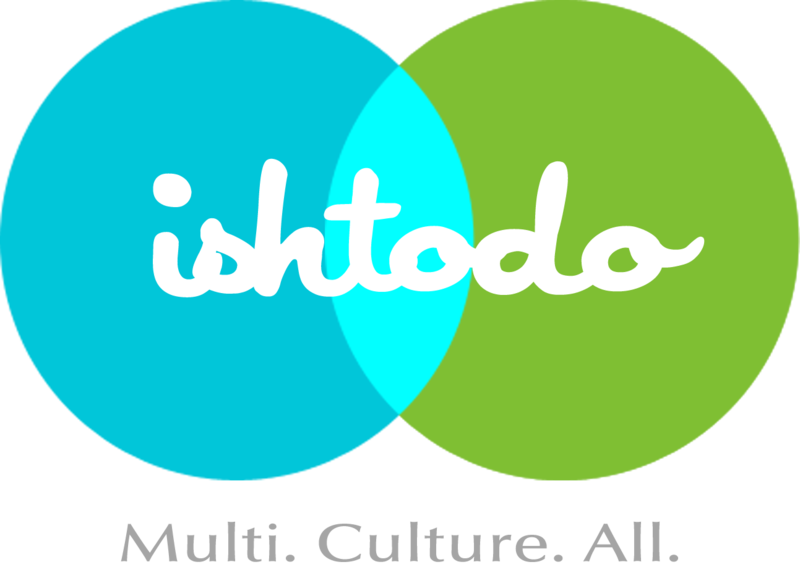 Posted on December 4, 2013 by ishtodo. This entry was posted in Art, Dance, Fitness, ISH Endorsed, Kid Friendly, Manhattan, Theater, Tickets, Weekday, Weekend and tagged Alvin Ailey, Joan Weill Center, NYC Dance, NYC Theater, The American Dance Theater. Bookmark the permalink.